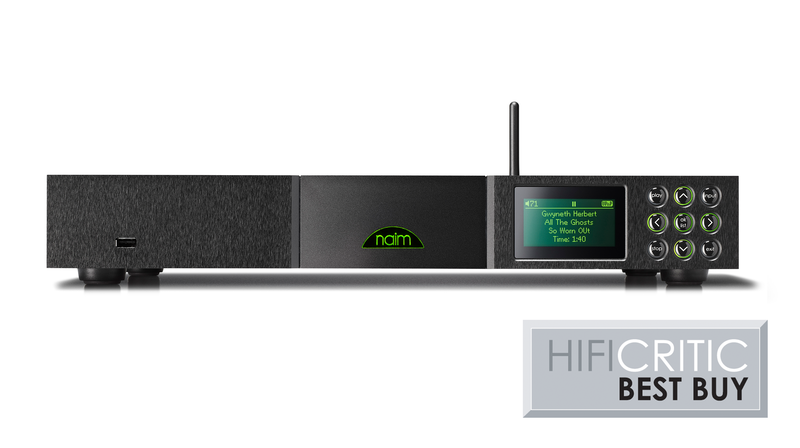 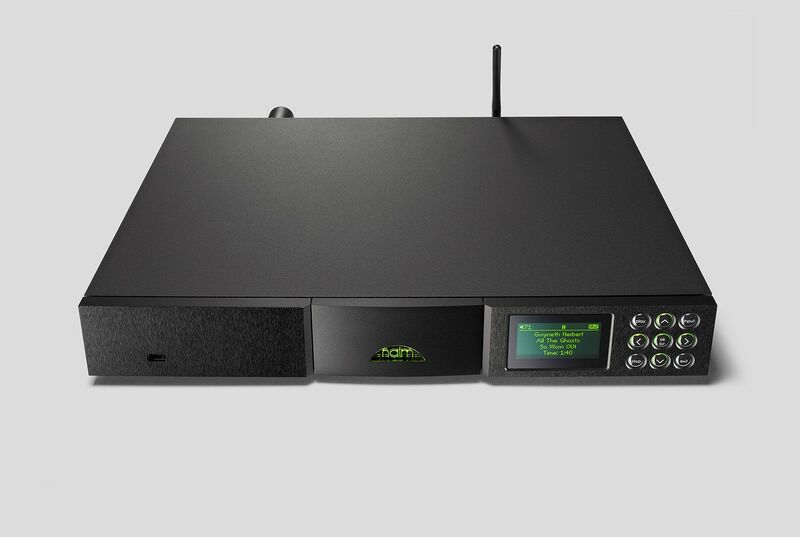 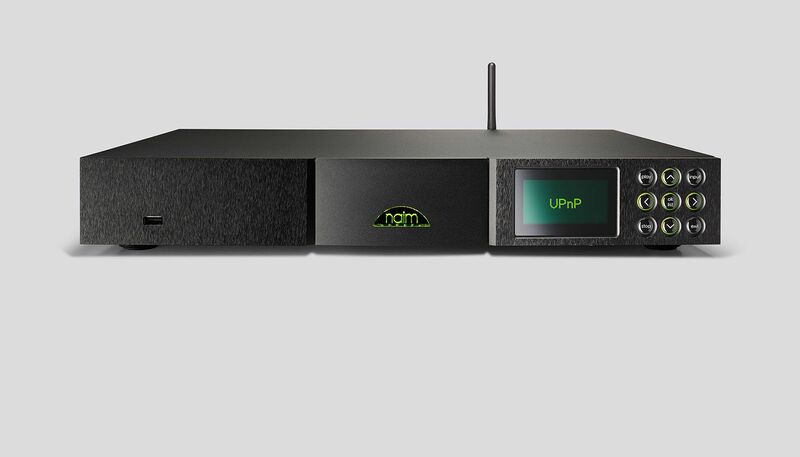 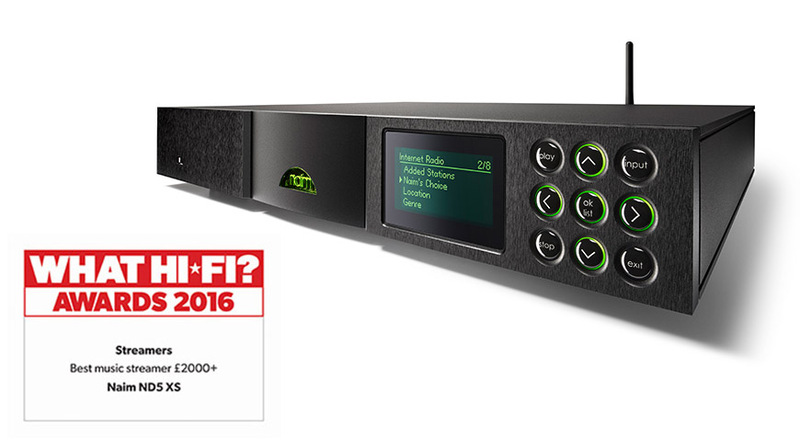 "Naim is on a roll with its versatile collection of streamers. 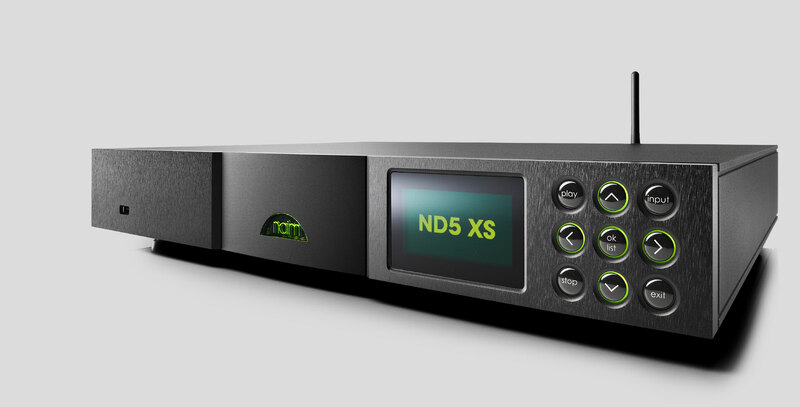 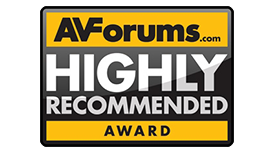 The ND5 XS works really well straight out of the box..."
"It is unconditionally stable, beautifully built and capable of exceptional performance with both lossless and high resolution material." 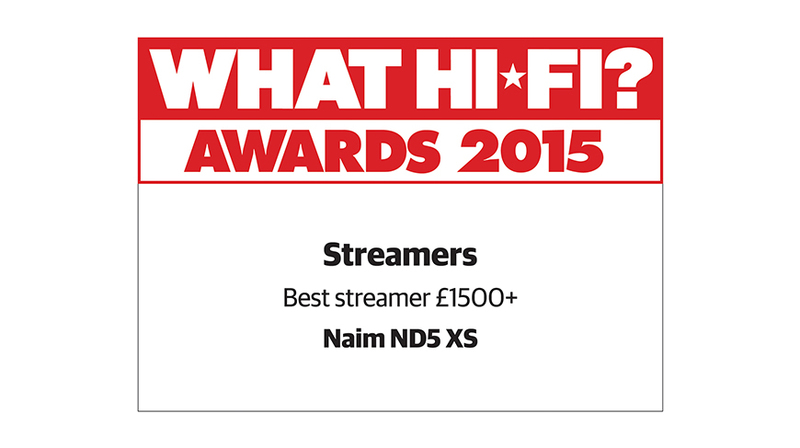 "The way the ND5 XS makes music simply makes you feel good to be alive"